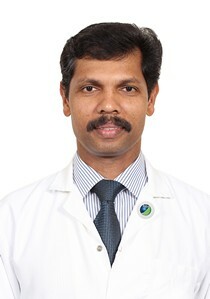 Dr. Pushpangathan completed medical grad uation and post graduate surgical training from the Government Medical College in Kottayam, India in 1991 and 1996 respectively. 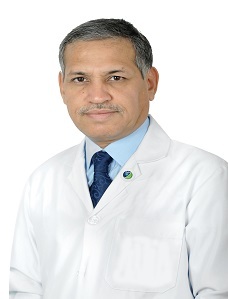 He has also completed postgraduate training in genitourinary surgery from the prestigious Government Medical College in Trivandrum in 1999.and also obtained Diplomate of National Board Certificate in Urology in 2000. In January 2016 he successfully completed FRCS Urology intercollegiate- UK. Dr. Pushpangathan had special training for renal transplantation at Apollo hospital, Madras and KMC in Manipal, India. Before joining Zulekha hospital, he was with major hospitals in Kerala namely Lisie hospital Kochi, PVS hospital in Calicut and Lourdes hospital in Kochi over a period of six years as a consultant. He was associated with various research projects during training and practice. 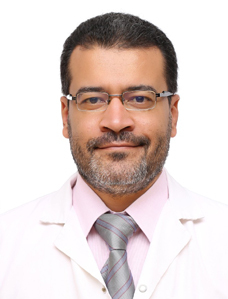 He is a member of the National Academy of Medical Sciences (MNAMS) in Urology. 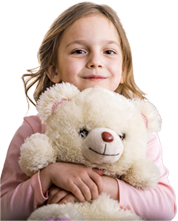 He also has memberships in various Urological societies and other medical bodies in India and the UAE. He has participated in many conferences and workshops in India and abroad and has publications in many accredited journals. Dr. Pushpangathan has performed more than 3500 stone related operations and more than 400 prostate related surgeries.